If you have a ResearchGate profile, you should be aware that 5 publishers, including Elsevier, Wiley, and the American Chemical Society, have sent take-down notices to ResearchGate. The publishers argue that 40% of the papers uploaded to ResearchGate are copyrighted. In 2013, Elsevier made a similar demand to Academia.edu. In a further move, Elsevier and the American Chemical Society are taking legal action to prevent ResearchGate from uploading copyrighted content from the web. The website will prompt you to add these full-text articles to your profile. In most cases, authors who do so will have breached their copyright transfer agreement. Researchers who are required to comply with the Tri-Agency Open Access Policy on Publications must be aware that uploading articles to ResearchGate, Academia.edu, or similar sites does not satisfy the policy requirements. 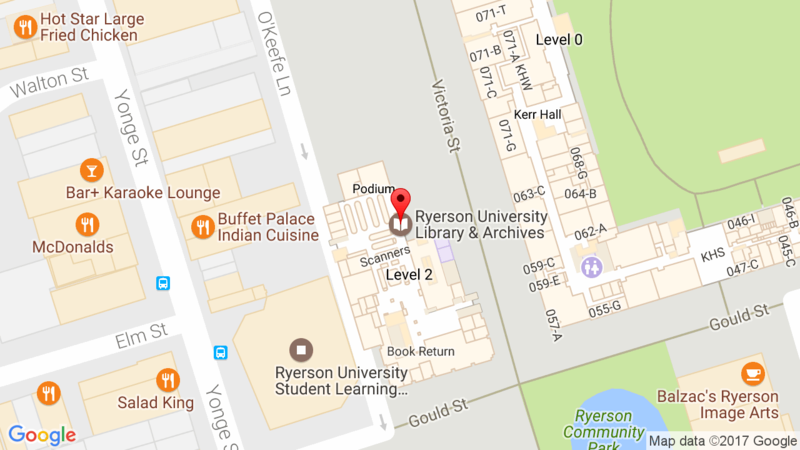 Researchers at Ryerson should be using RULA’s Digital Repository. For assistance with the repository and open access publishing, contact Brian Cameron at bcameron@ryerson.ca. Please see Times Higher Education for a brief article about this issue.